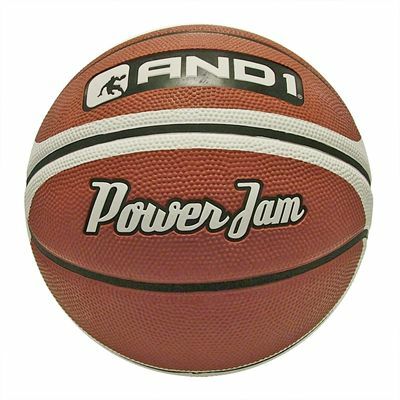 The AND1 Power Jam basketball incorporates a high quality dual-ply butyl bladder that ensures ultimate air retention, whereas the honeycomb tacky rubber cover provides similar handling properties to a composite ball. 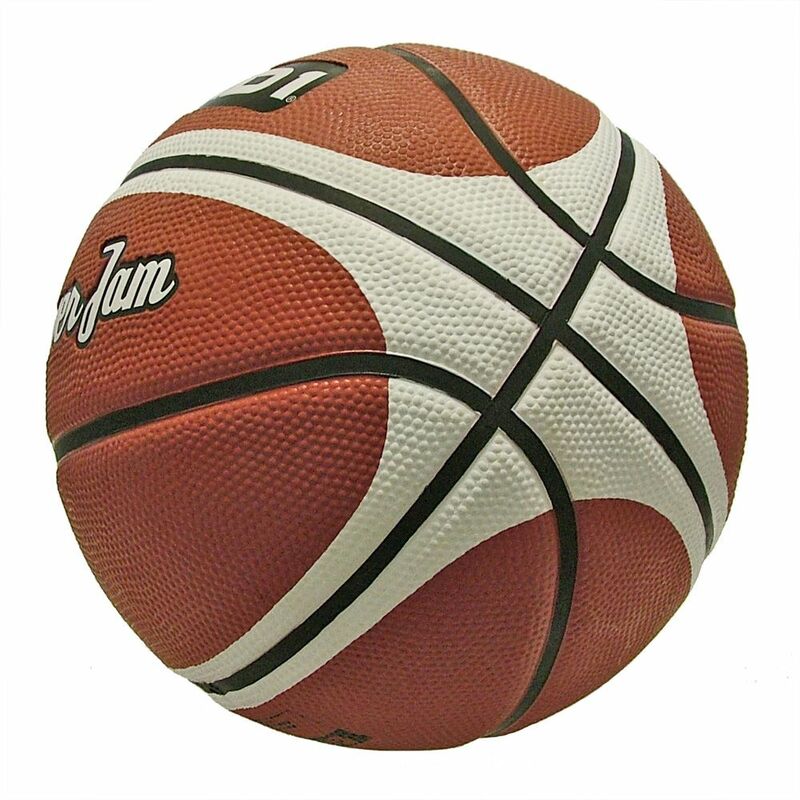 Additionally, the Power Jam features deep channels that improve grip for enhanced control. The basketball is suitable for both indoor and outdoor play and is available in a regulation size 7.
for submitting product review about AND1 Power Jam Basketball.